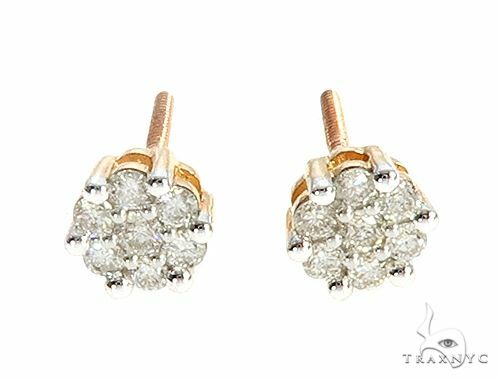 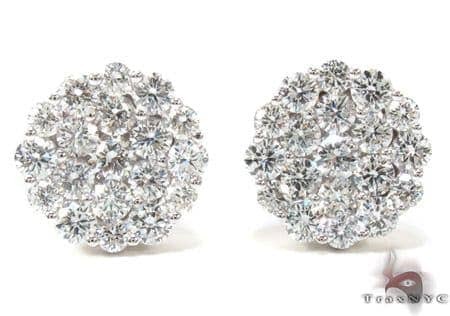 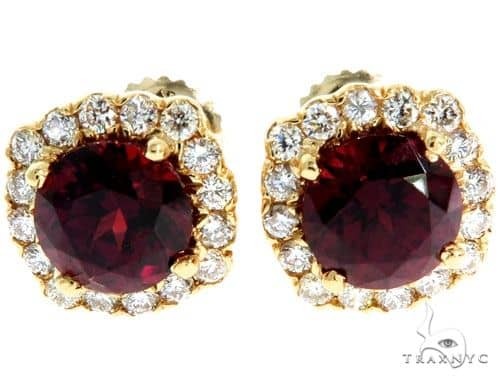 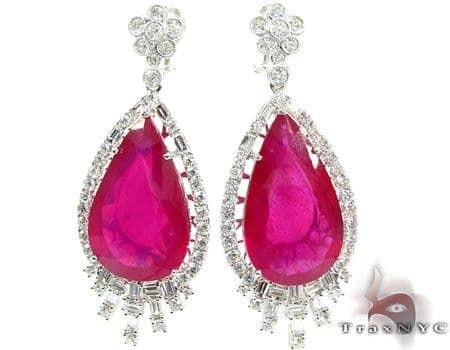 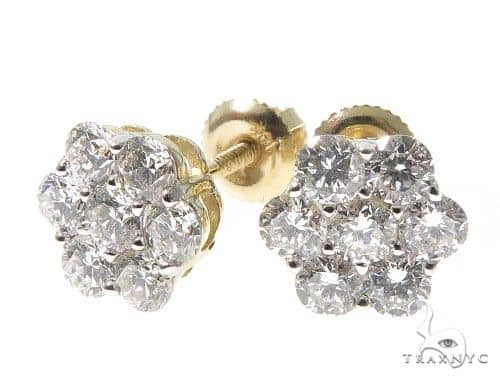 This Earrings would make a wonderful birthday, anniversary, holiday or wedding gift for any occasion for your loved one, friend or even for yourself. 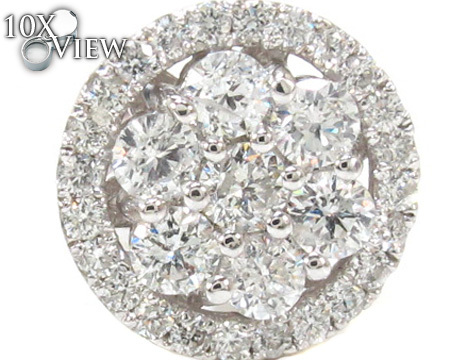 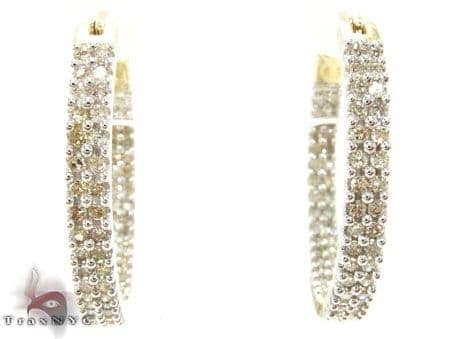 This one of a kind item features 1.60 ct of Round cut diamonds. 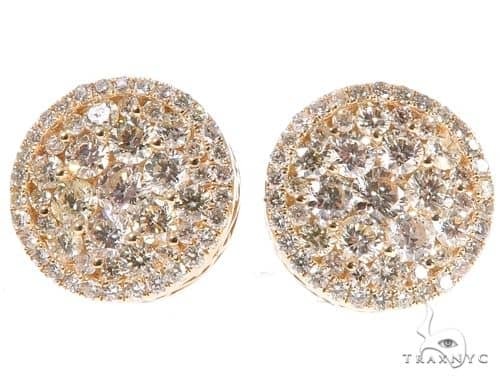 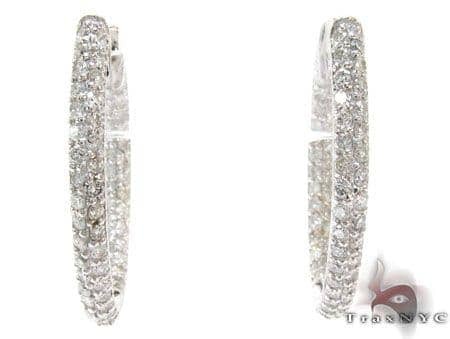 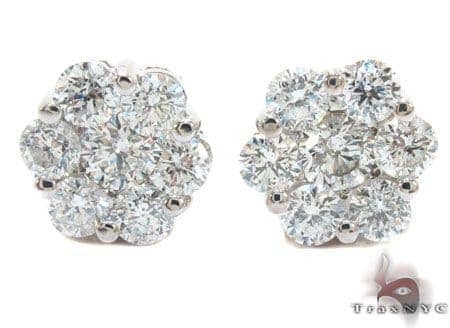 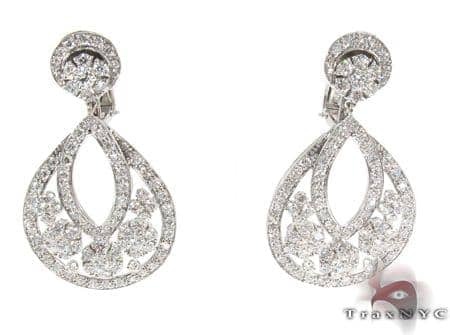 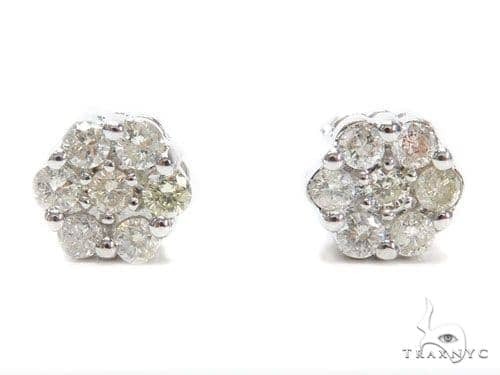 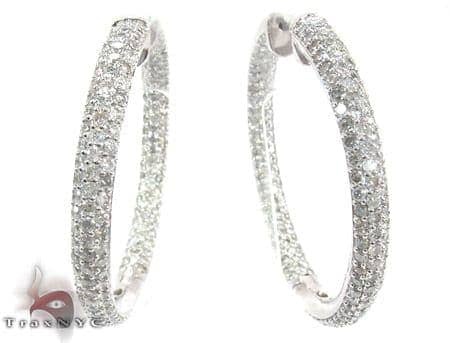 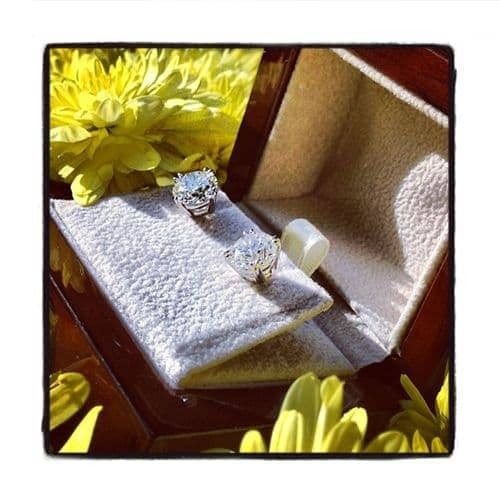 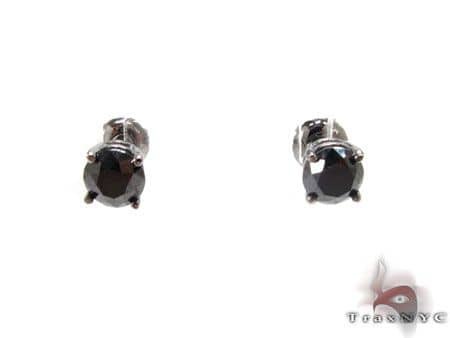 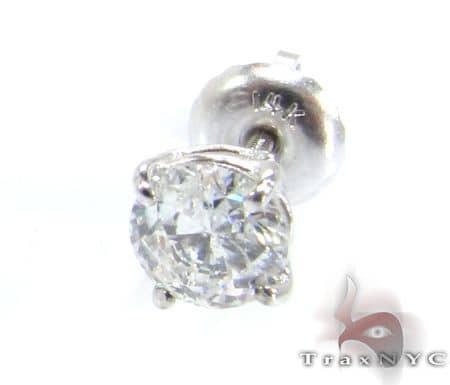 This versatile 14k White Gold Earrings weighs approximately 3.40 grams. 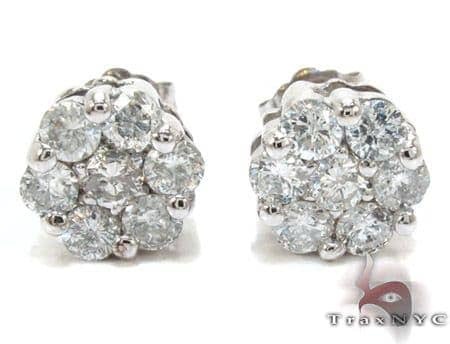 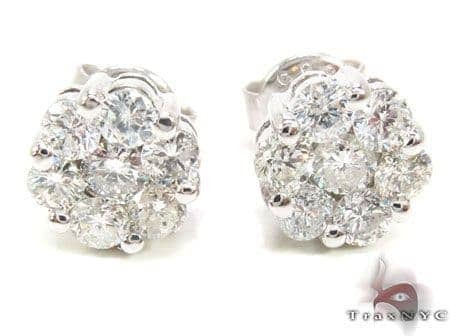 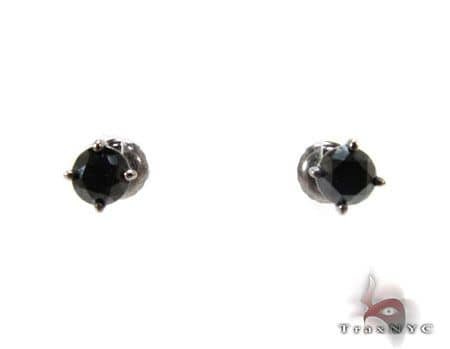 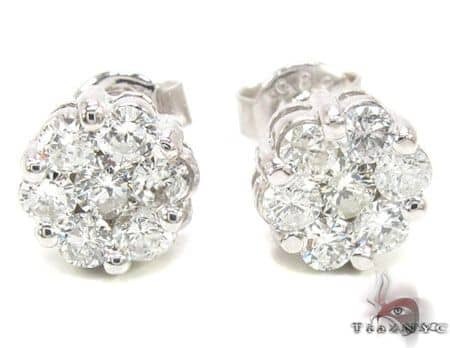 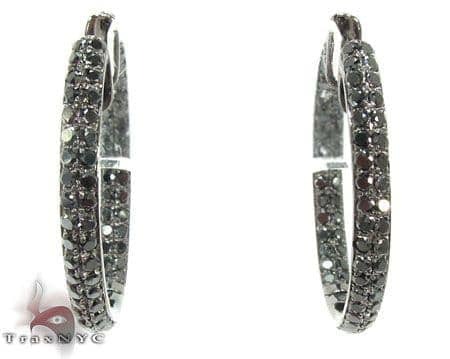 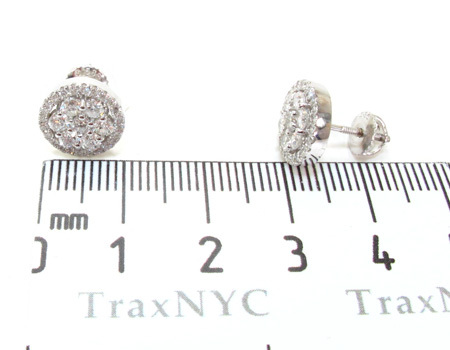 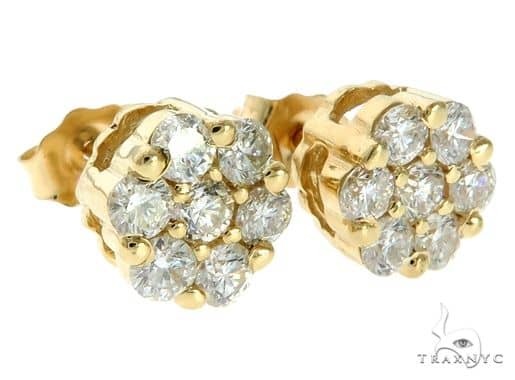 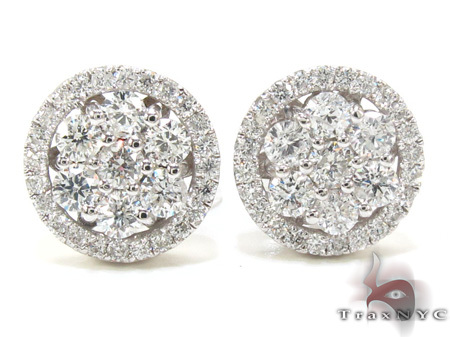 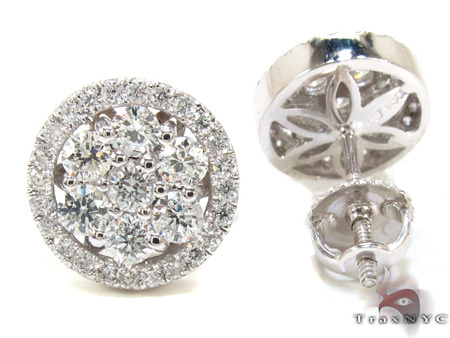 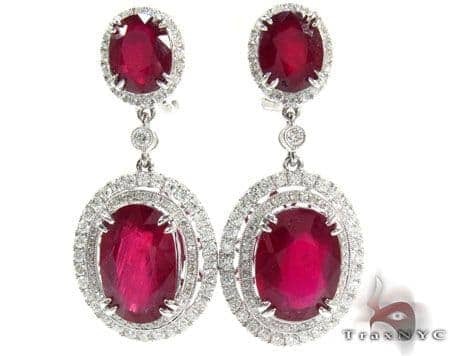 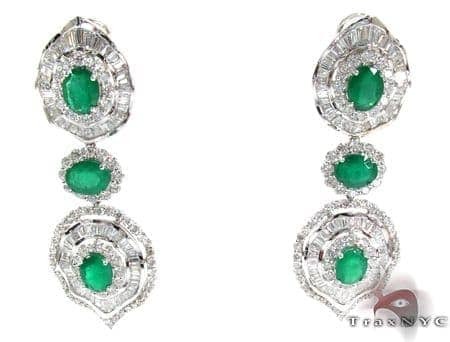 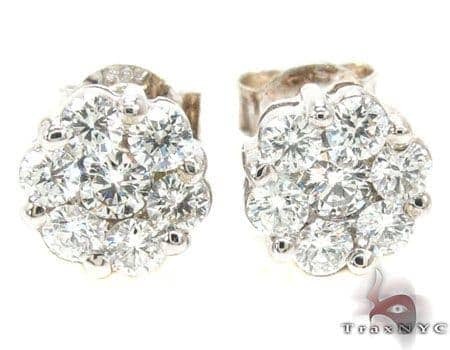 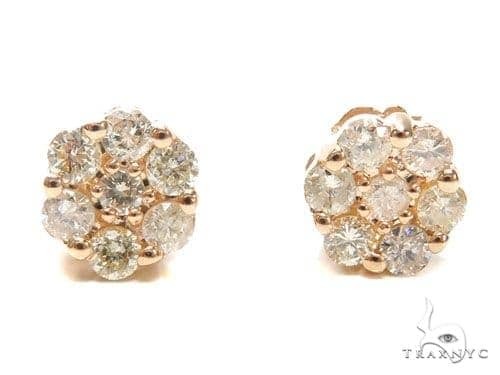 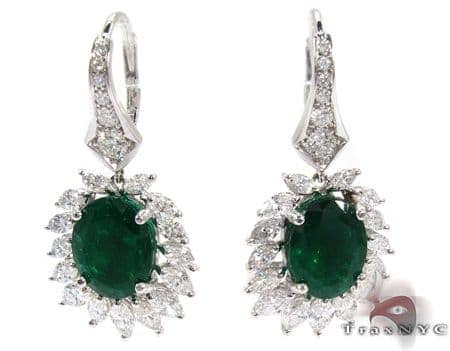 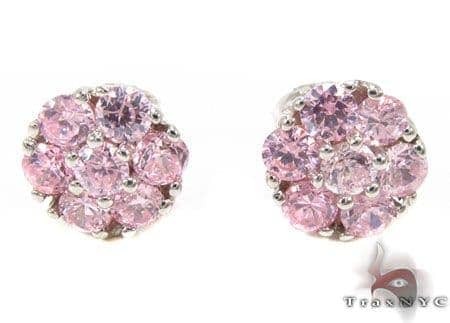 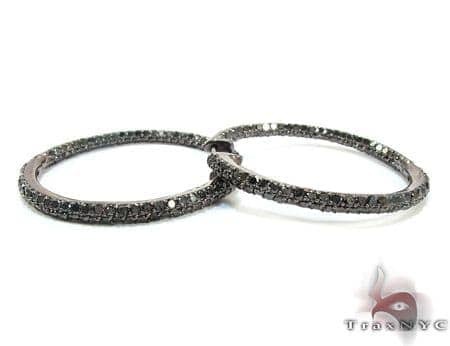 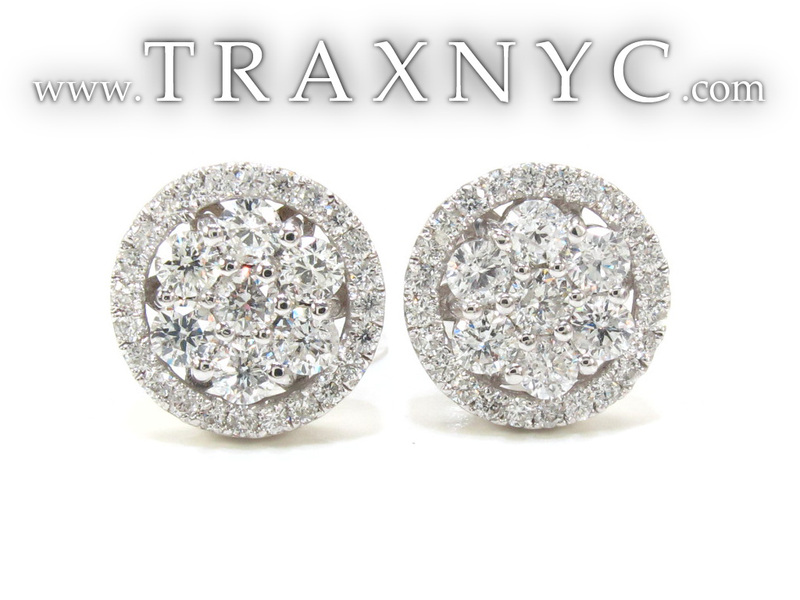 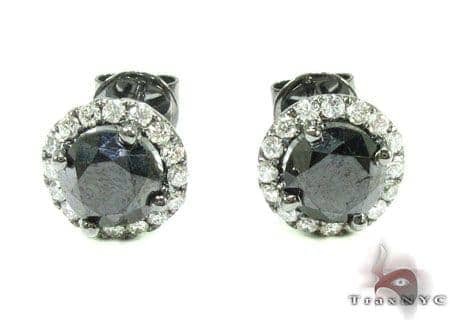 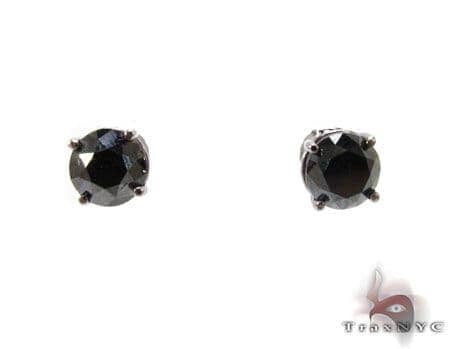 You won't get a better price on Diamond Jewelry collection than we offer here at TraxNYC.